Summer is coming and the backyard games are back! Looking for an activity to get your kids outside and active? Try this creative backyard games ! Builders & Bulldozers is a great outdoors game for the family! 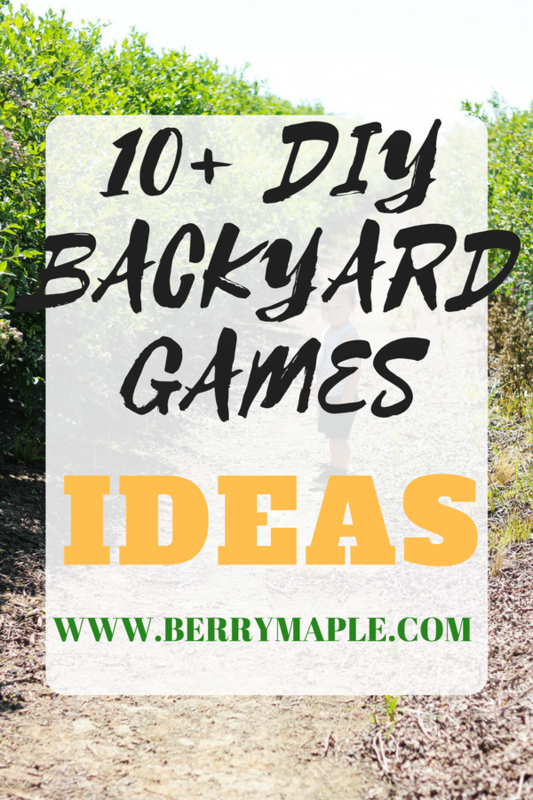 Hope you will love this DIY backyard games ideas and have fun with your kids outside! Getting hot out? Try this 5 juicy delicious popsicle recipes to keep your little ones hydrated and happy without any extra sugar. Instant Pot fan? Its time to try this absolutely amazing Instant Pot infused water recipes!